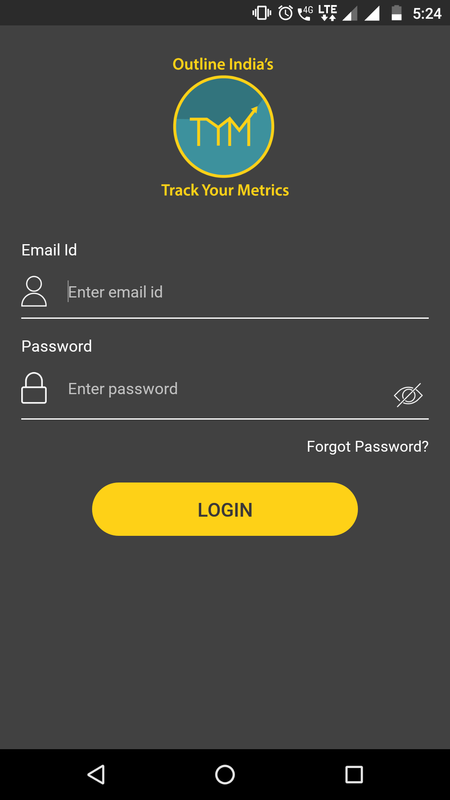 What Is Track Your Metrics? 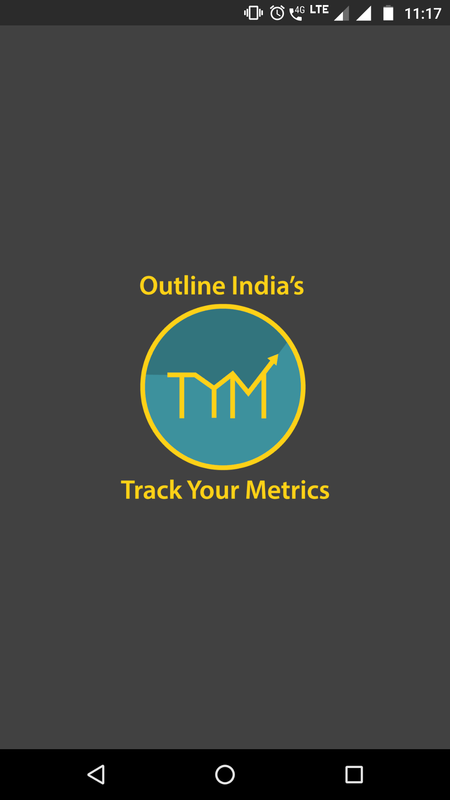 Track Your Metrics is a game – changing technical product by Outline India that consists of an all – in – one web based platform and android application that provides cost and time effective methods for concurrent impact assessment. Collect data offline anytime, anywhere — no internet required. 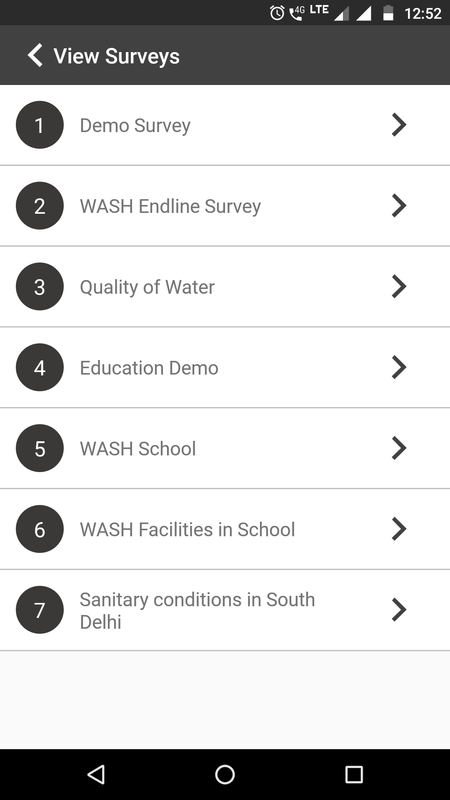 Master Question BankSelect relevant questions from the Master Question Bank across sectors of Health, Education, Water, Sanitation and Hygiene. 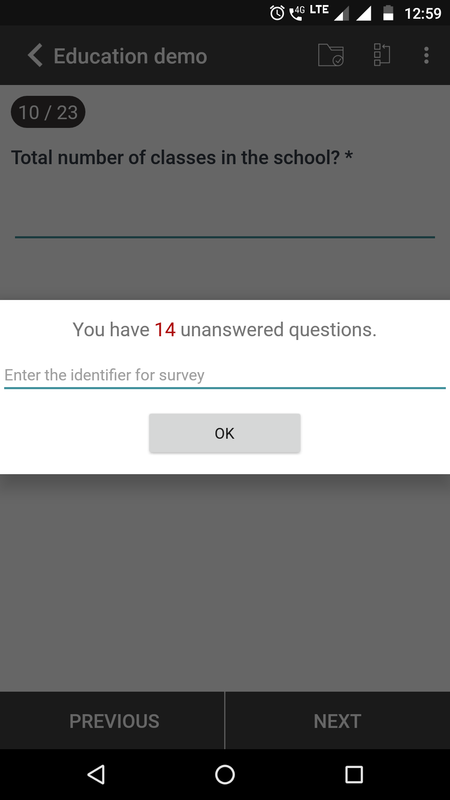 Question TypesSelect question types including numeric, text, single choice and multiple choice. 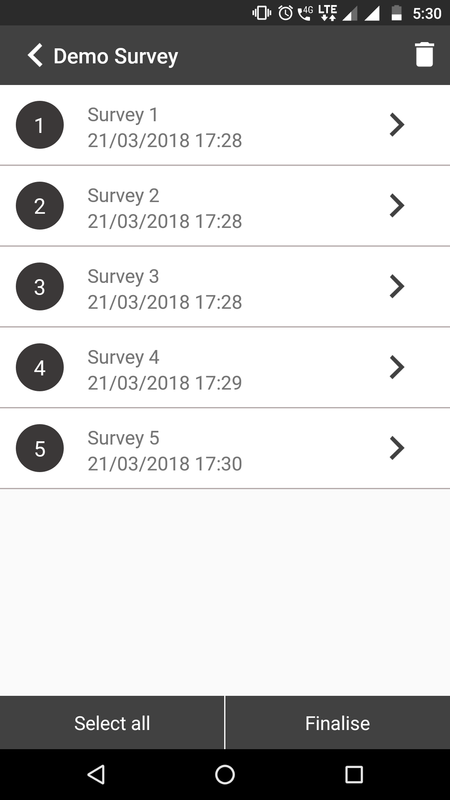 AnalyticsView your survey responses in the form of multiple charts on our analytics dashboard. Report GenerationGenerate a quick report on the platform by adding images, charts and text. 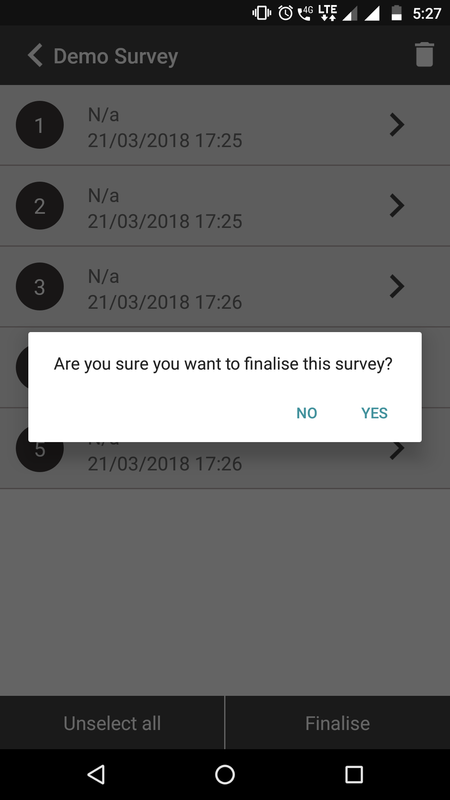 ShareShare survey responses and reports with CSRs, Donors and Funders. We see that our work has made a considerable impact but we have not been able to assess it. 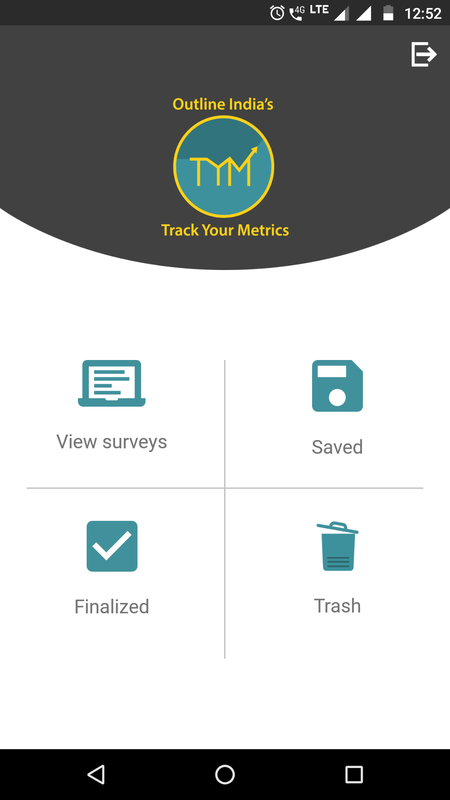 TYM will make it easier to collate and present the data collected. Funders want numbers. 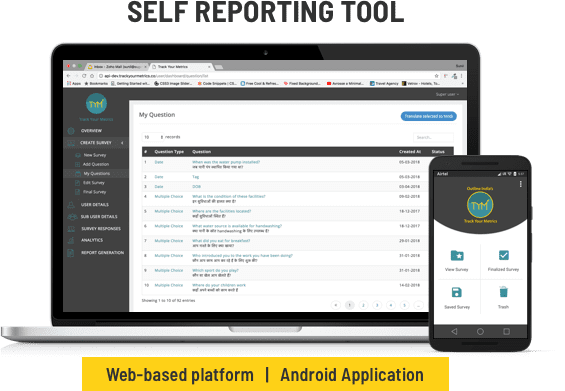 A master question bank would ease the process and save time. We look forward to using TYM for our future projects. A self-explanatory tool that can be used even by a person who is not tech savvy. Copyrights © 2018 All Rights Reserved by Outline India Inc.